Beautiful photography from Norway's gateway to the fjords. 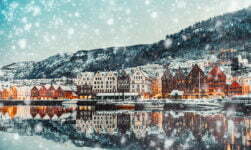 Bergen is one of the top destinations for international travellers to Norway, and with good reason. The city allows easy access to the fjords, whether it's a road trip along the Hardangerfjord shoreline or a train/boat trip to the Flåm railway and the Nærøyfjord. And don't forget the Bergen line, one of the world's most famous railways. 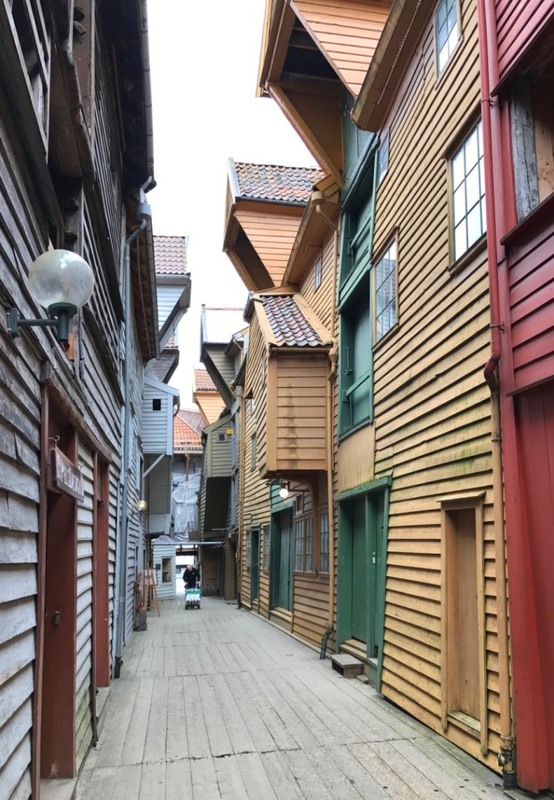 Whether you're living in Bergen, hoping to move there one day, or just planning a visit, here's some great images from around the city for you to enjoy. 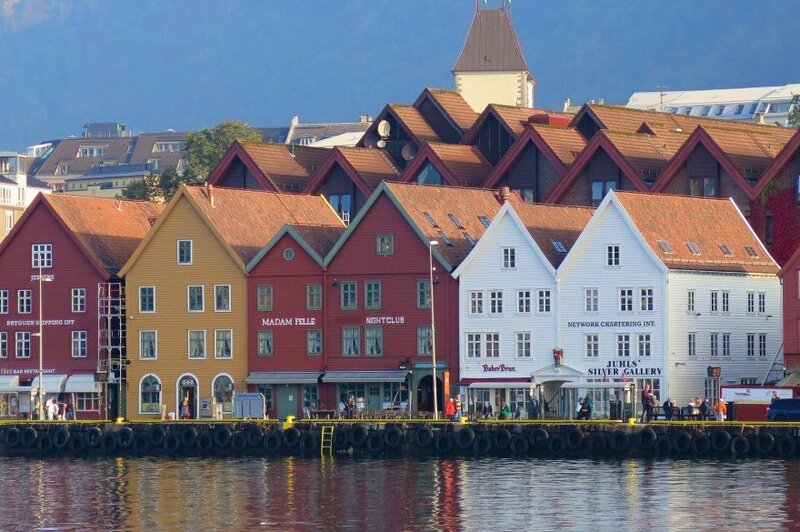 Sit back with a coffee and transport yourself to beautiful Bergen! 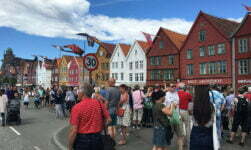 I run out of ways to describe the UNESCO World Heritage site of Bryggen. On the one hand it's a tourist trap, full of overpriced shops and crowded beyond belief when a couple of cruise ships are in dock. 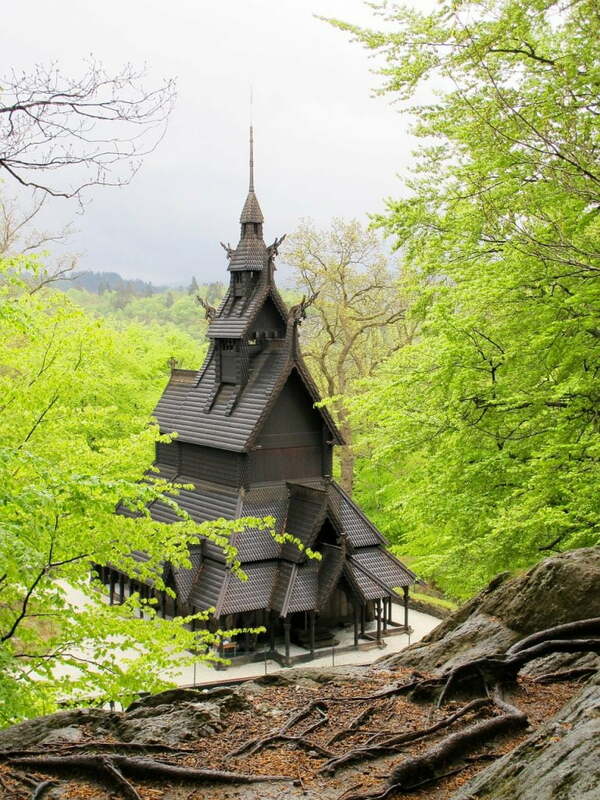 But it's also an incredibly important part of Norwegian history, beautifully restored and worthy of exploration. Just try to find a quiet time, like in these photos! 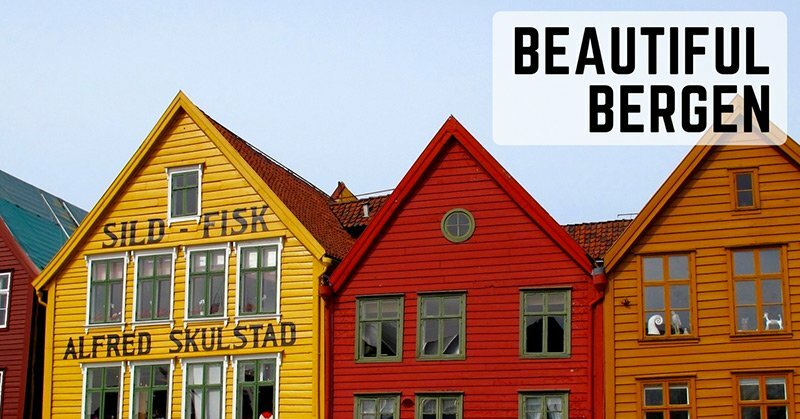 Start planning how you'll spend your time here with our ultimate guide to Bryggen. The bustling centre of activity during the daytime, Bergen's Fish Market presents the catch of the day. Take it home to cook, or enjoy al fresco at one of the dining tables dotted around the edge of the stalls. One of the best things about the city is its natural setting and access to nature. Surrounded by seven mountains, city dwellers can be on the hiking trails in a matter of minutes. From the city centre, the Fløibanen funicular railway whisks you up to the top of Mount Fløyen in no time at all. From Mount Fløyen, hiking trails weave their way around the forests atop Bergen. 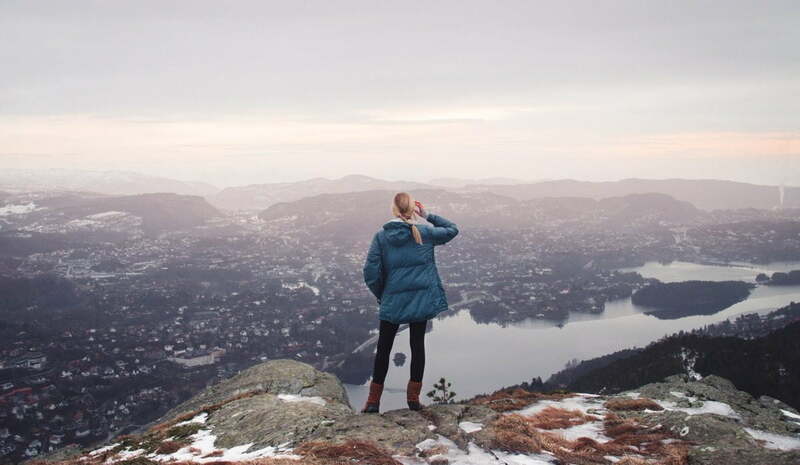 Read more about hiking in Bergen including several recommended walks for both beginners and the more serious here. Bergen’s vast art museum KODE is spread over several buildings near the city lake, including this recently renovated grand structure. International modern art from the likes of Diego Rivera and Joan Miró sit alongside selected works from Pablo Picasso. An entire wing of one building is devoted to Norwegian painter Nikolai Astrup, while landscapes from J.C. Dahl feature prominently in the Rasmus Meyer collection. 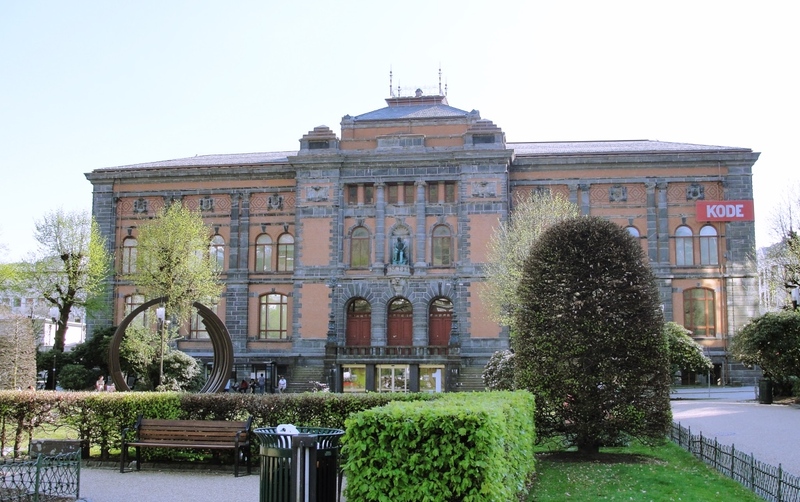 Read more about Bergen Art Museum. 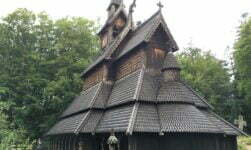 Hidden out in a leafy suburb south of Bergen, Fantoft Church was originally built in the fjord country in the 12th-Century. 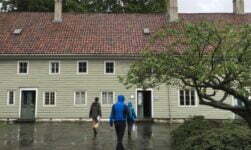 It was moved to Fantoft, then some distance from Bergen, in 1883 to prevent its destruction. 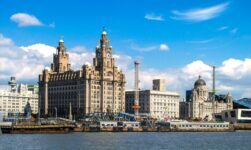 Fantoft is today well-connected to the city centre so the church can be visited by light rail or bus, but bear in mind there is a steep walk from Paradis station. Find out more. 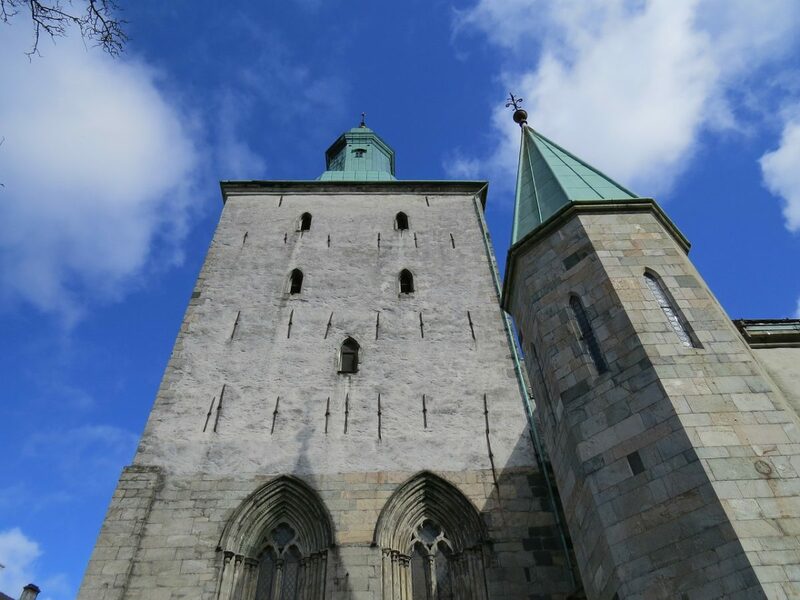 The steps of Bergen Cathedral act as a meeting point for Bergen locals and a help to visitors navigating the city centre. Inside is a spacious but fairly ordinary place of worship, so you won’t be missing much if you don’t venture inside. Still, it's an impressive exterior all the same. Don’t miss the cannonball wedged in the outer wall, a constant reminder of historic battles. 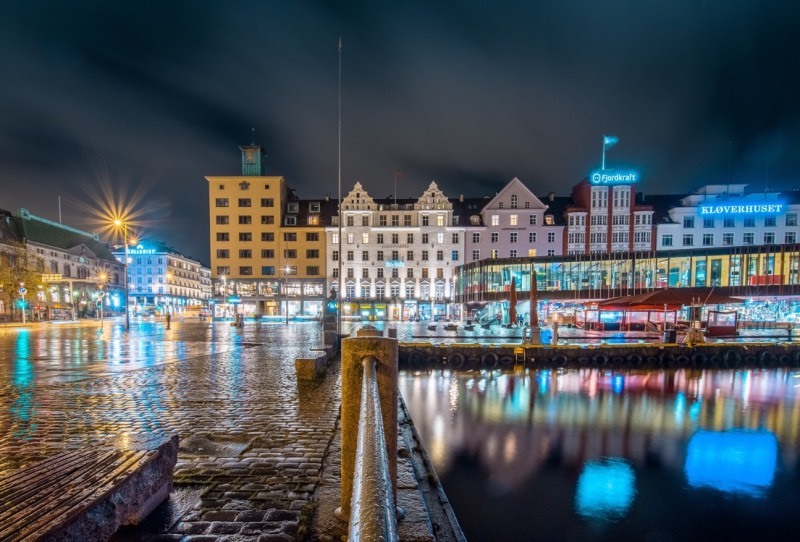 The world-famous composer and pianist continues to influence music in Norway to this day, and his influence on Bergen is clear for all to see. His country estate Troldhaugen is now one of the city’s most popular tourist attractions. If you think you haven't heard his music, you're probably wrong! 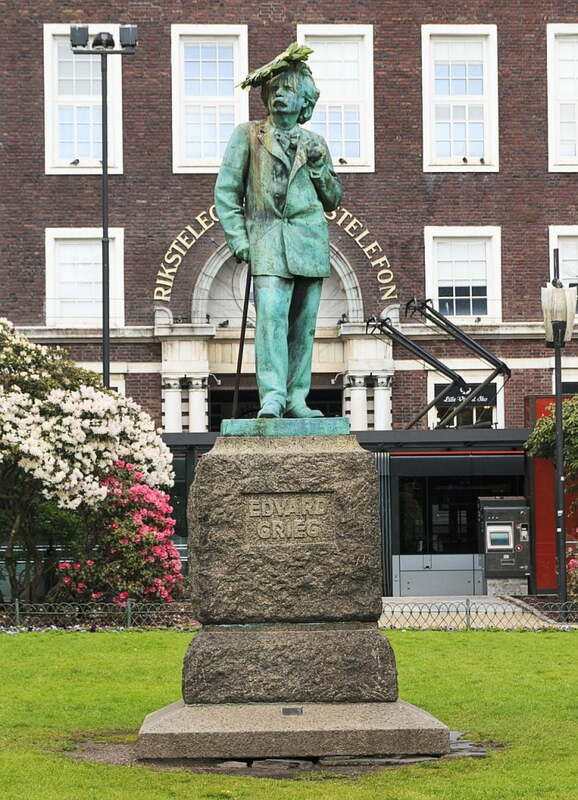 Find out more about Edvard Grieg. 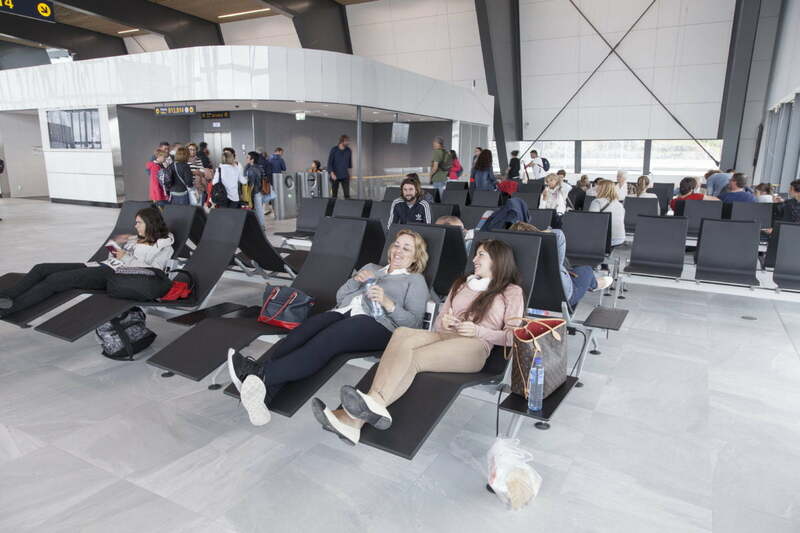 After three years of construction work, the new-look Bergen Airport Flesland is now open. At long last! The brand new terminal raises the capacity to upwards of 10 million passengers per year, and replaces the awful old terminal that was cramped and dark. There's also an extension of the light rail to whisk arriving passengers into the city centre for a great value price. 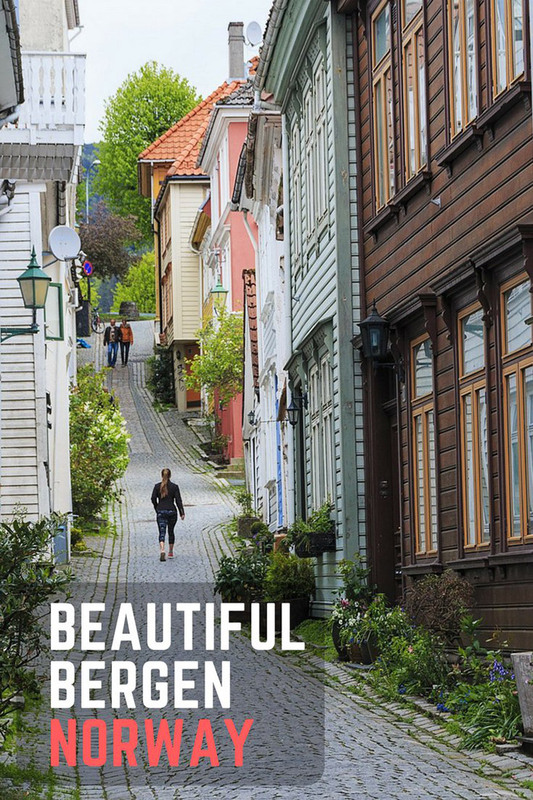 If you're planning to visit anytime soon, check out our Bergen travel guide. Bergen has a proud history of maritime industry, so much so that it's still to this day known as the industrial shipping capital of Norway. Although times have changed since the trading ships of the Hanseatic League dominated the harbours, the influence of that era remains. 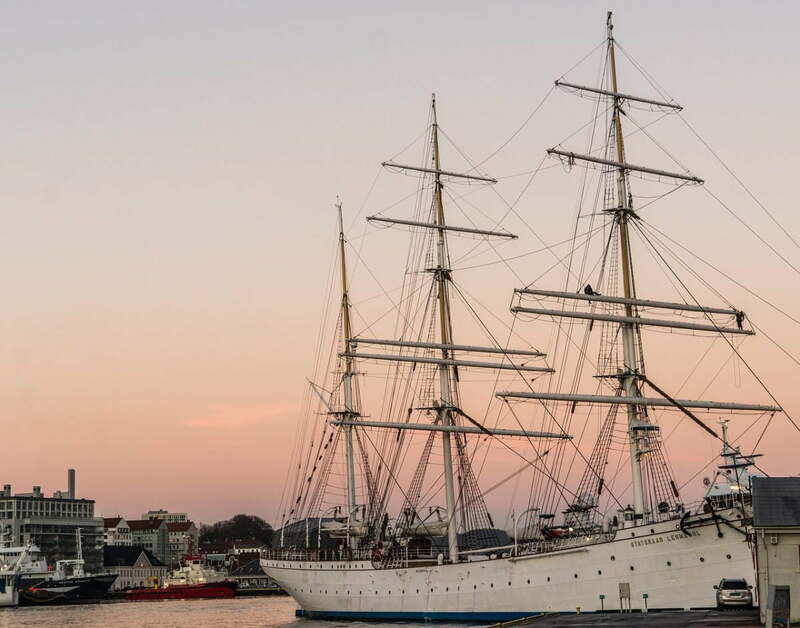 Today, Bergen is a global power within maritime technology and research. 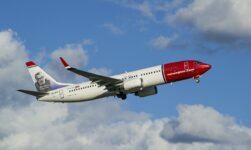 The city is a popular stop for cruise ships, and is also the starting point for passengers taking the 12-day Hurtigruten coastal voyage to the Russian border at Kirkenes and back.